Fostering Discourse Within The Music Industry. 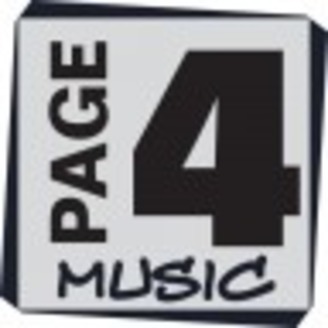 For up-to-date news on Page4Music.com, please “like” us on Facebook and follow us on Twitter. 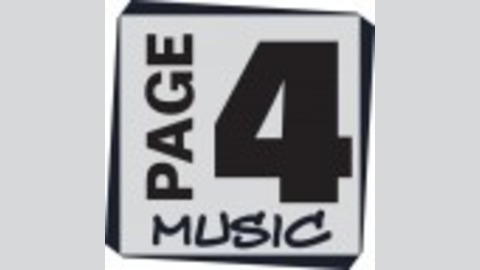 Click here to subscribe to the Page4Music Podcast on iTunes!